We are now offering sponsorship opportunities on our weekly podcast. Since our ever growing popularity we want to keep bringing you an entertaining and alternative view of our games. 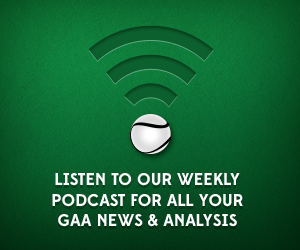 Get in contact via email if you are interested in sponsoring our weekly show.